No Monthly Fee – just PAYG! 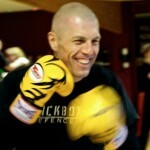 Kickboxing Defence Arts Classes Near You! Classes are suitable for all skill levels, bring a bottle of water and wear something like a t-shirt jogging / tracksuit bottoms & trainers. You don’t have to look fly, just be prepared for a workout! You don’t have to watch a class first, book in advance or fight a horde of ninja – just come along and train! Each class is 2hrs long and costs just £8 for KDA members or £10 for non-members. Membership is not compulsory and unlike other martial arts clubs we do not charge a monthly fee. 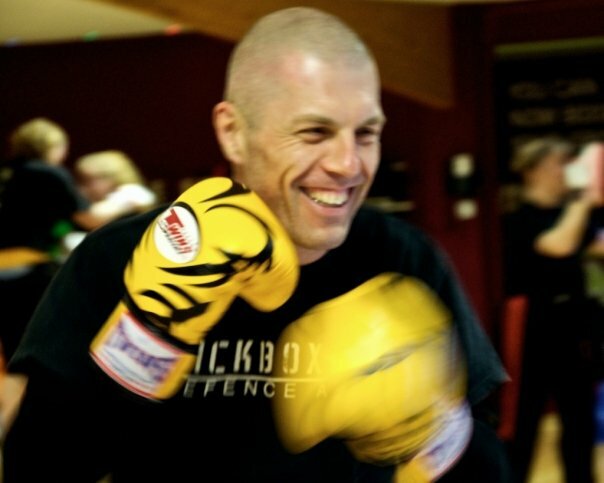 For more information on Crayford, Sidcup and Kent Kickboxing Defence Arts classes please call Matt on – 07811 390 923 or email us for more info.